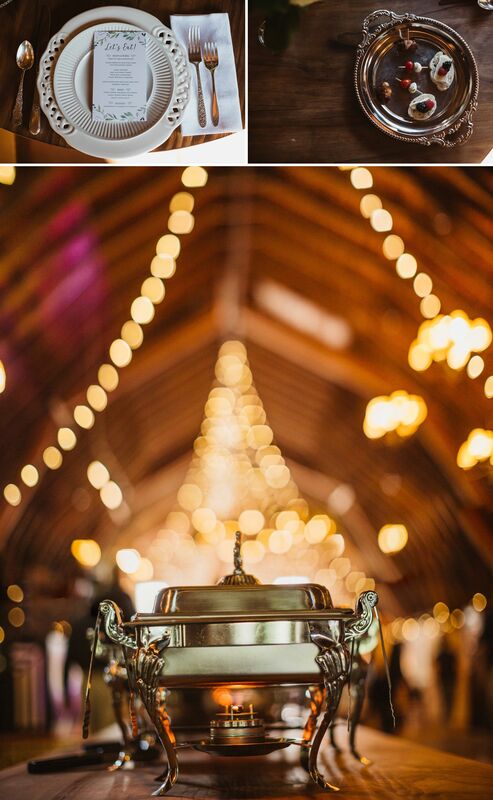 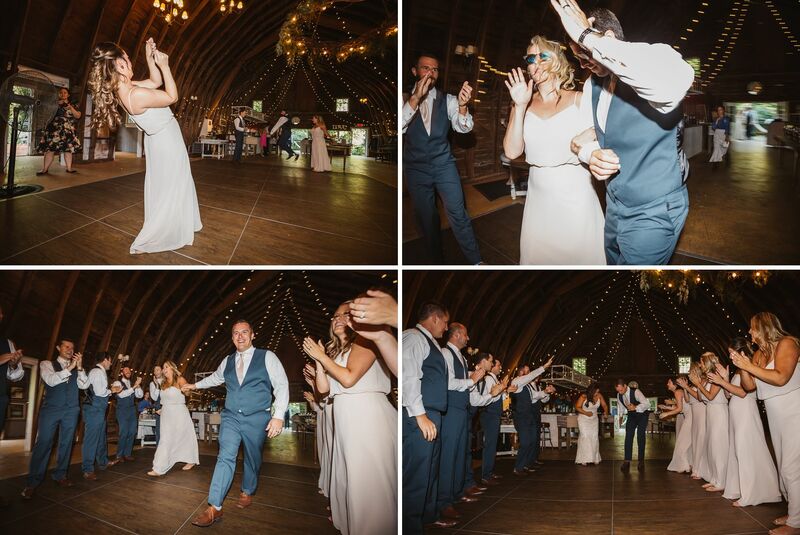 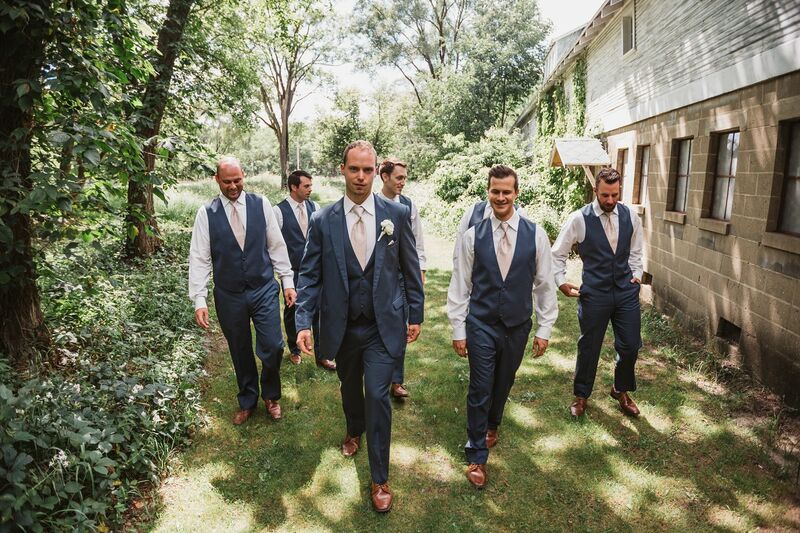 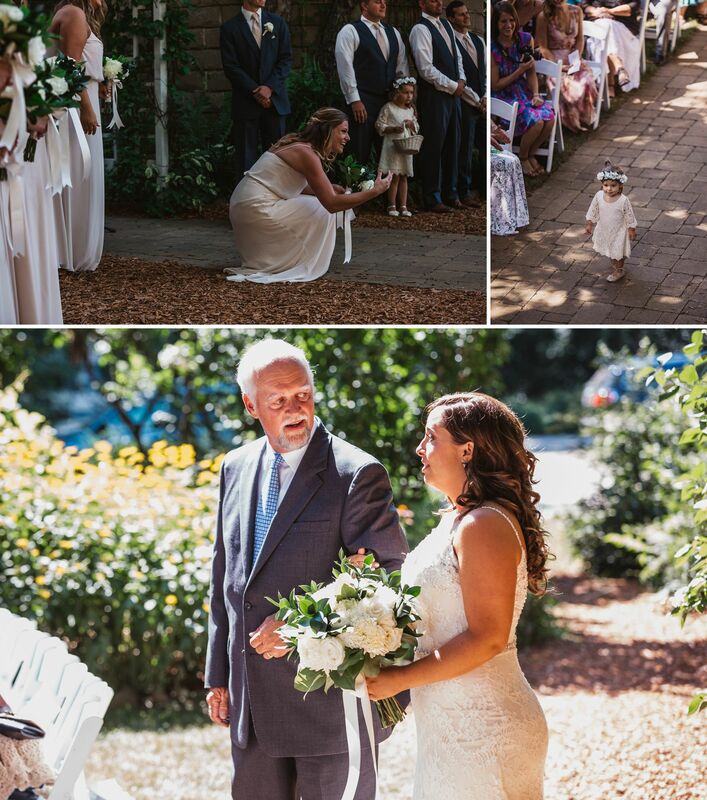 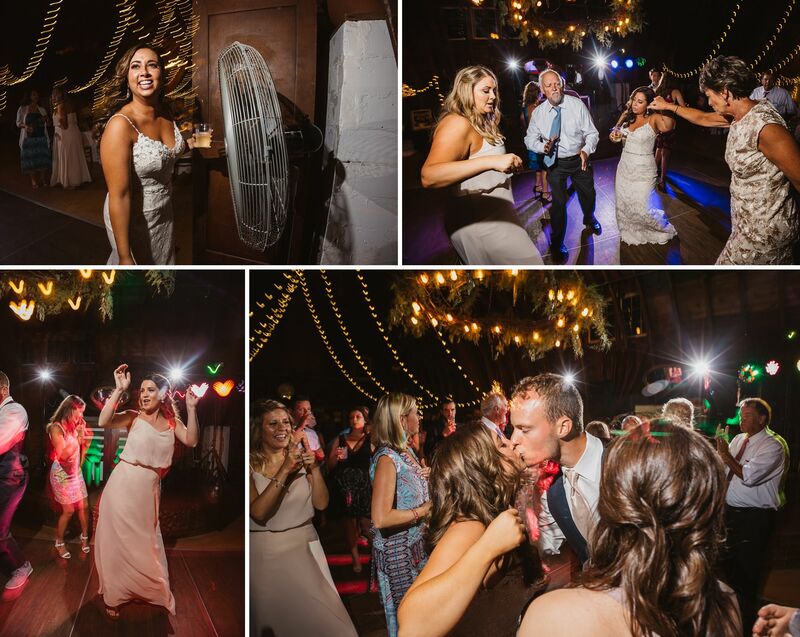 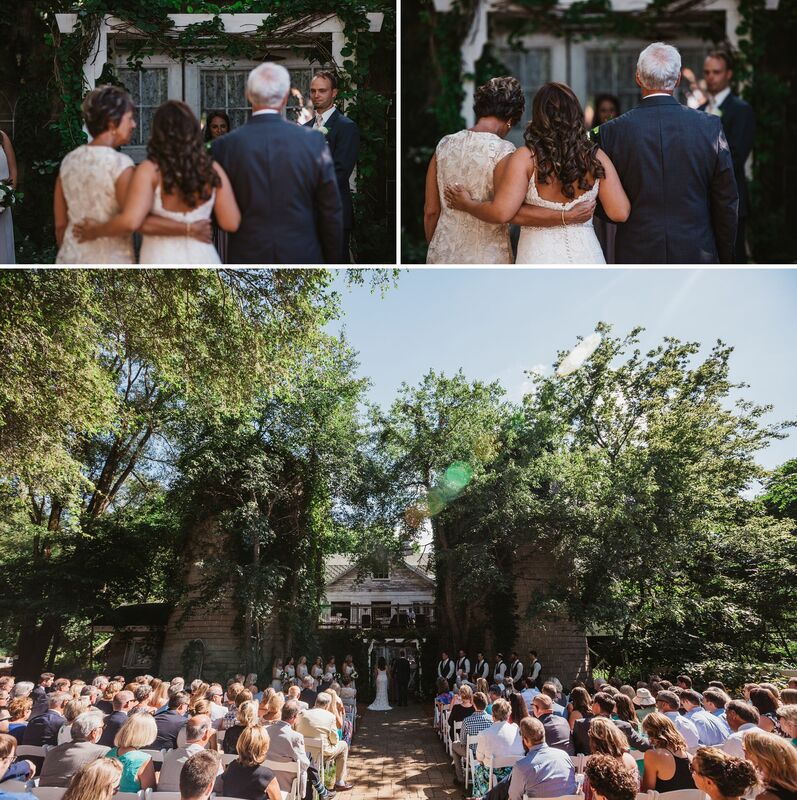 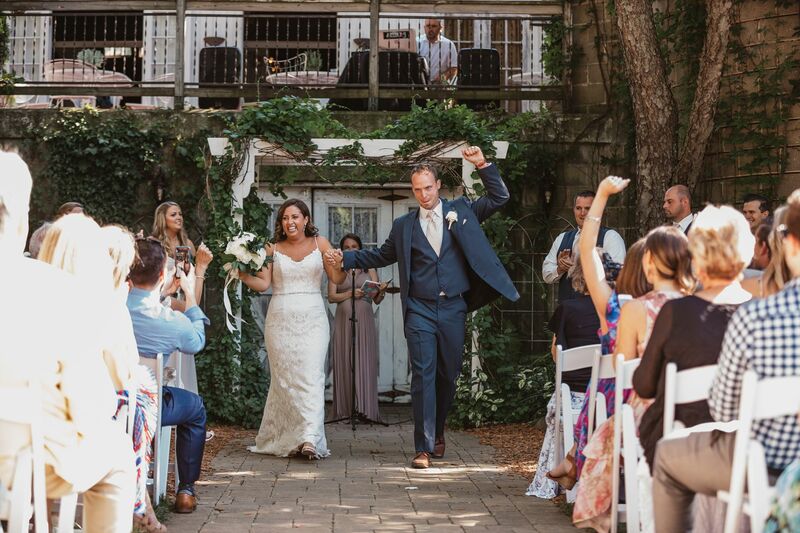 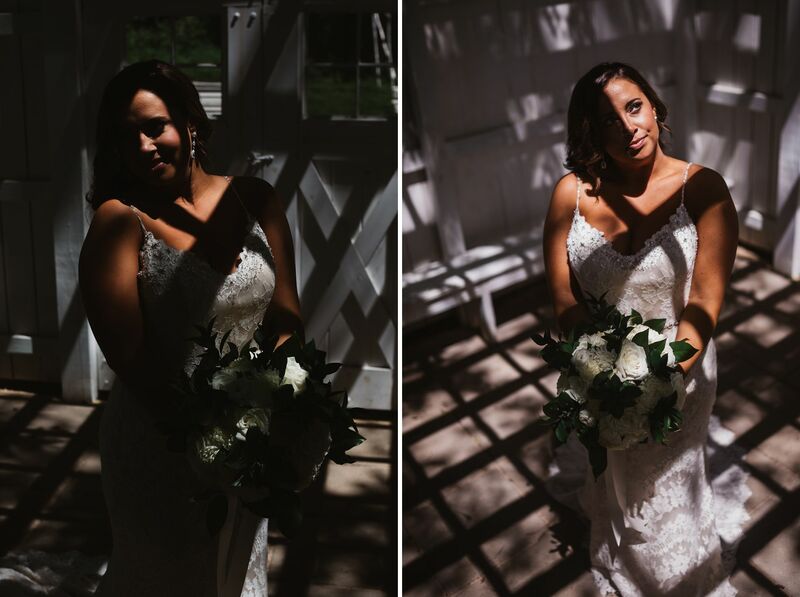 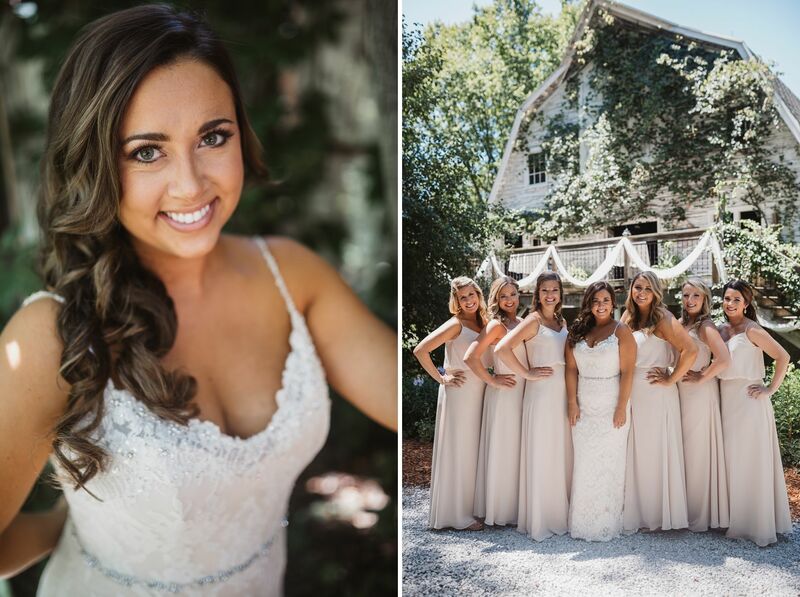 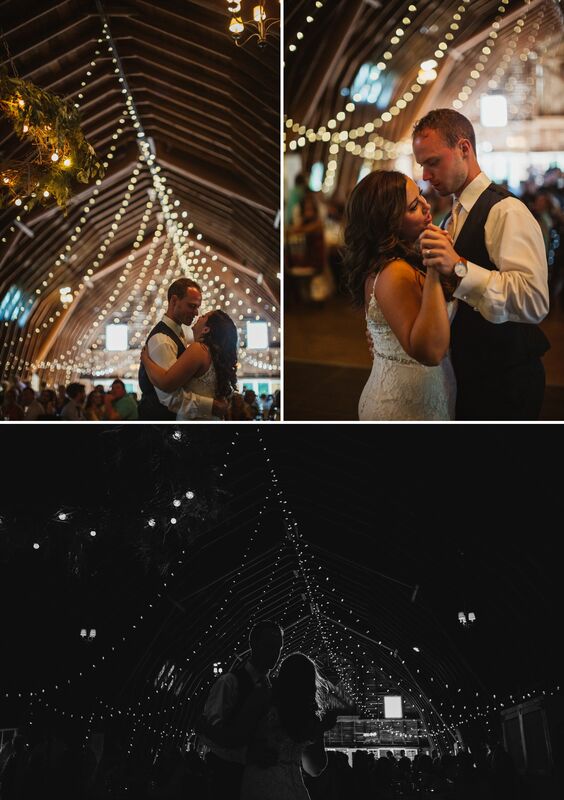 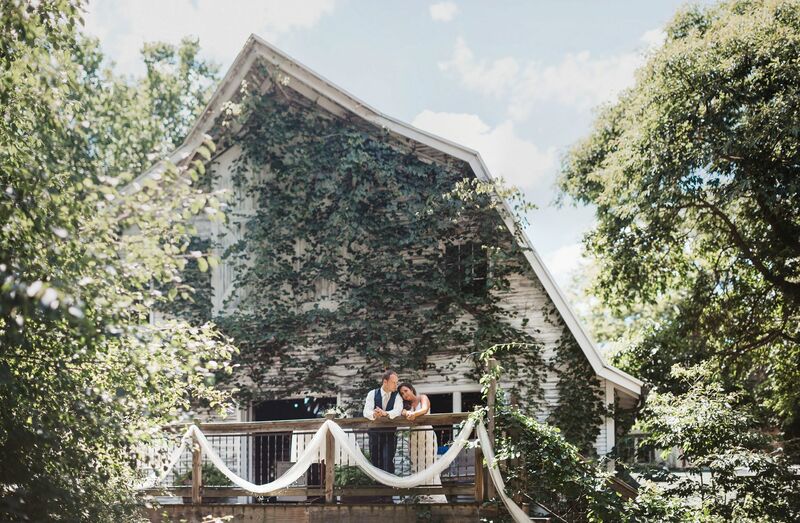 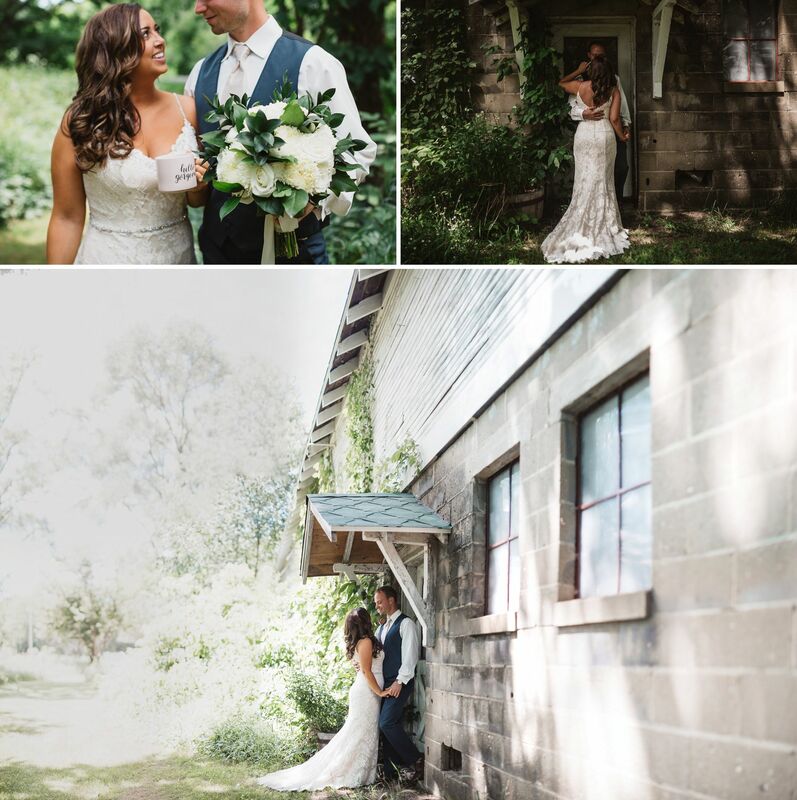 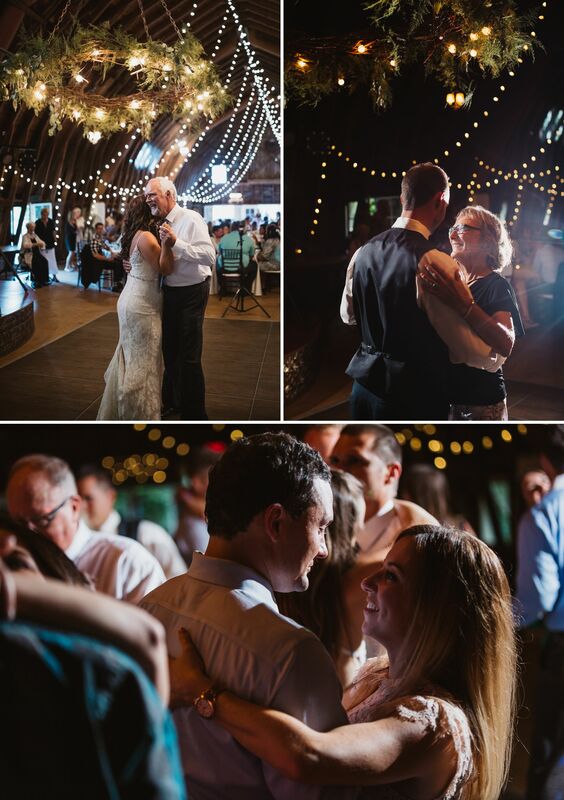 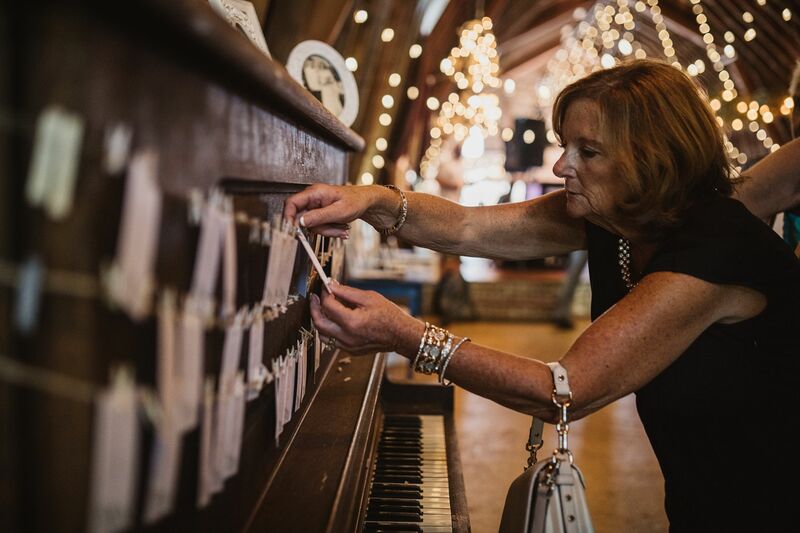 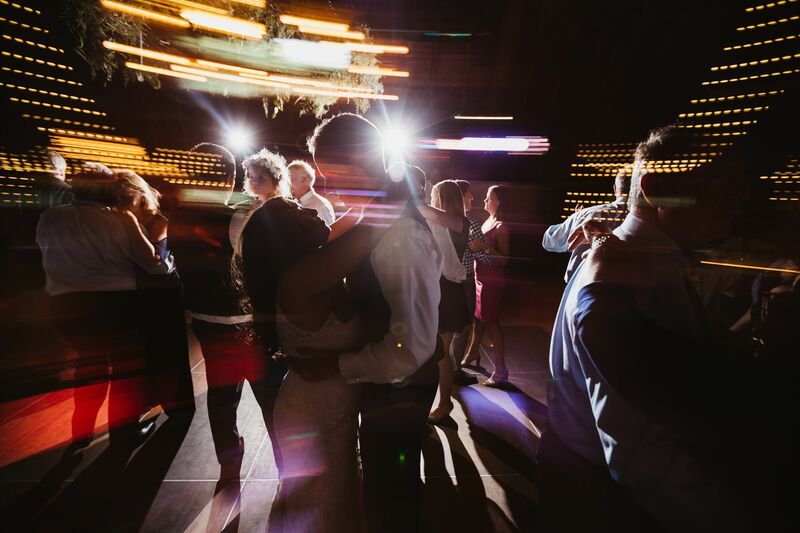 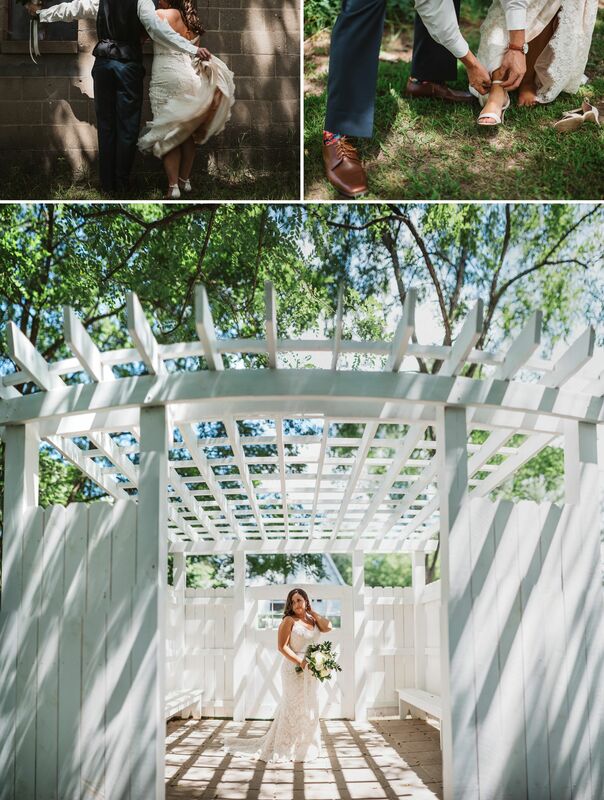 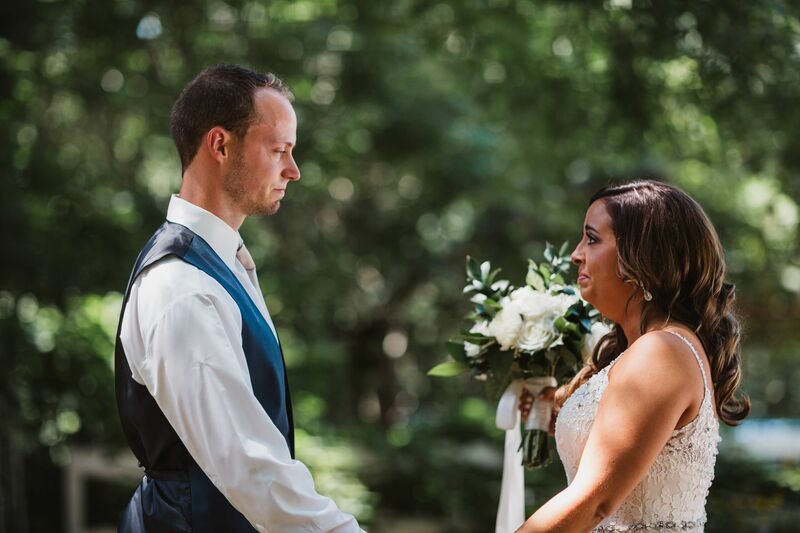 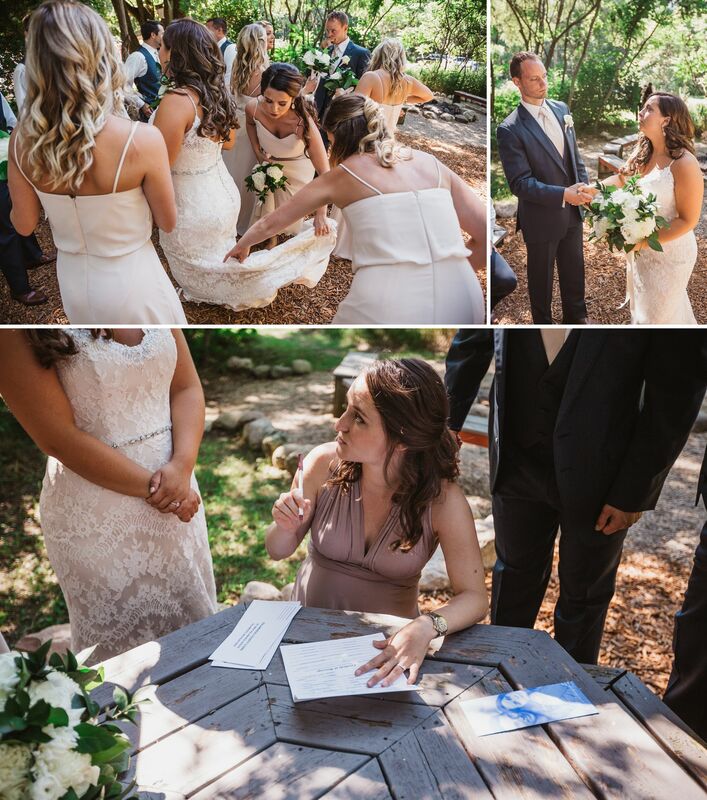 This past summer, Nick and Kelly got married at a beautiful barn venue in the Saint Joseph/Benton Harbor area. 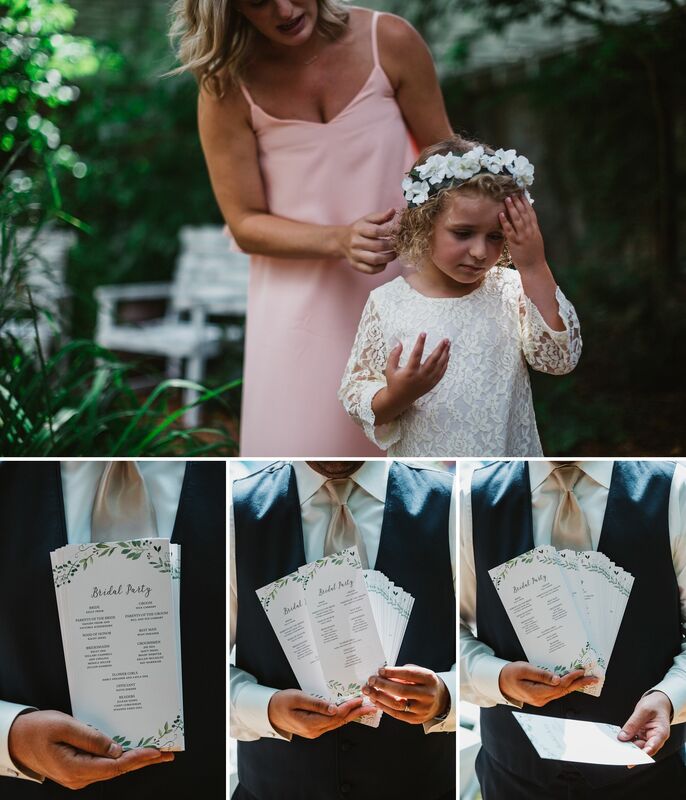 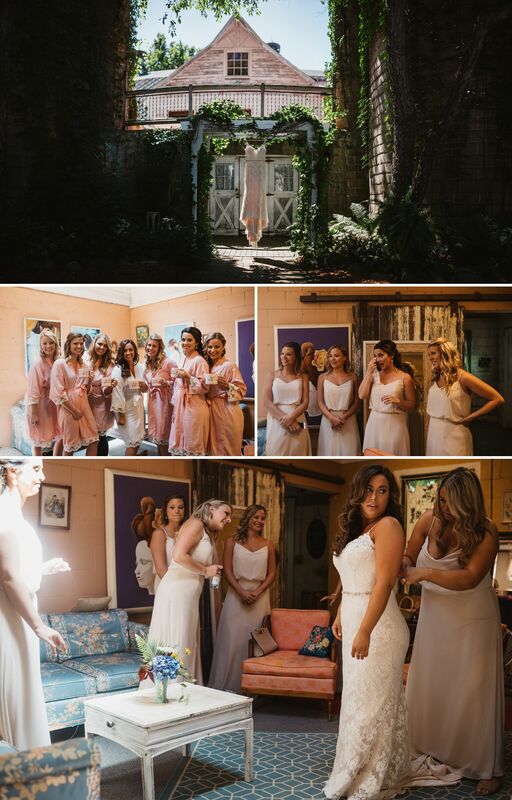 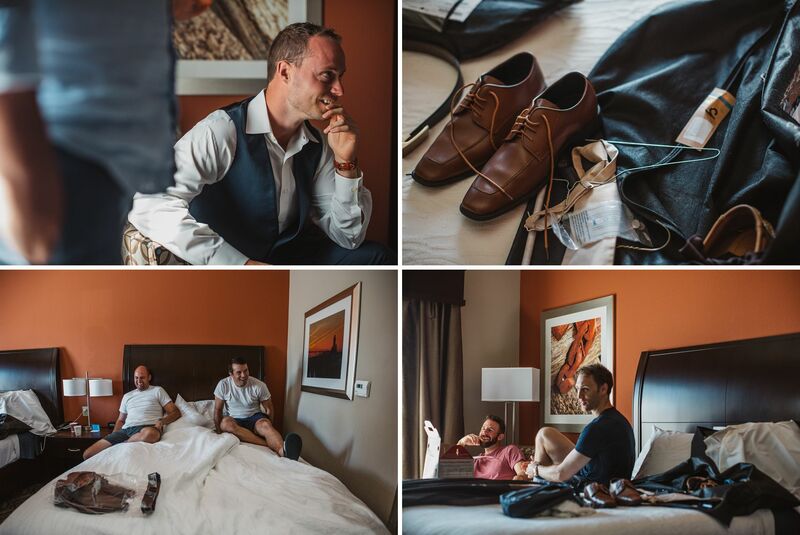 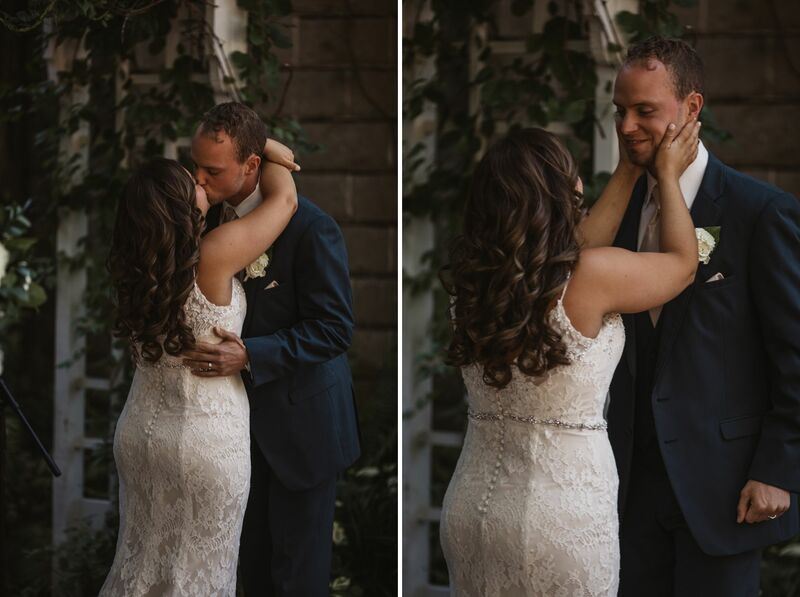 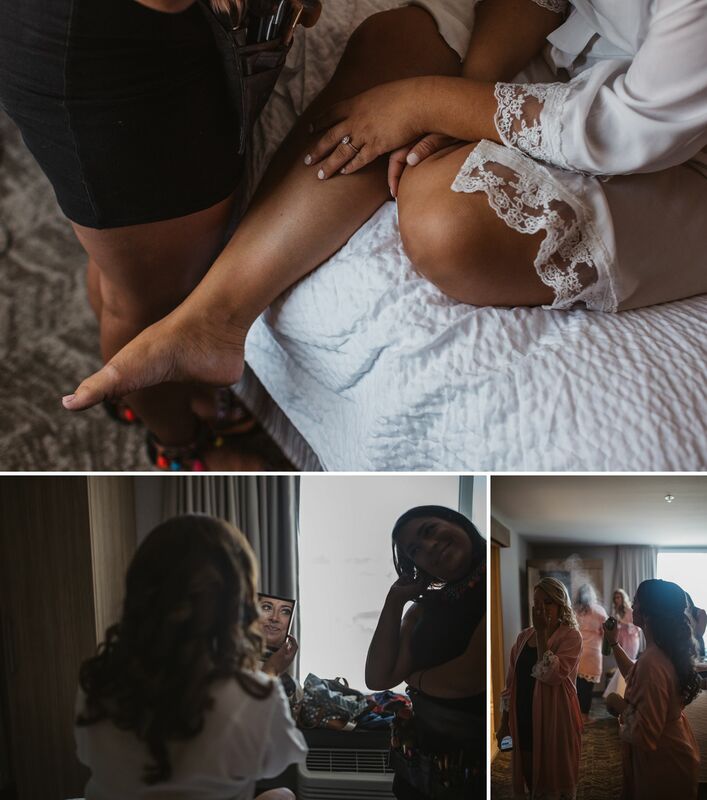 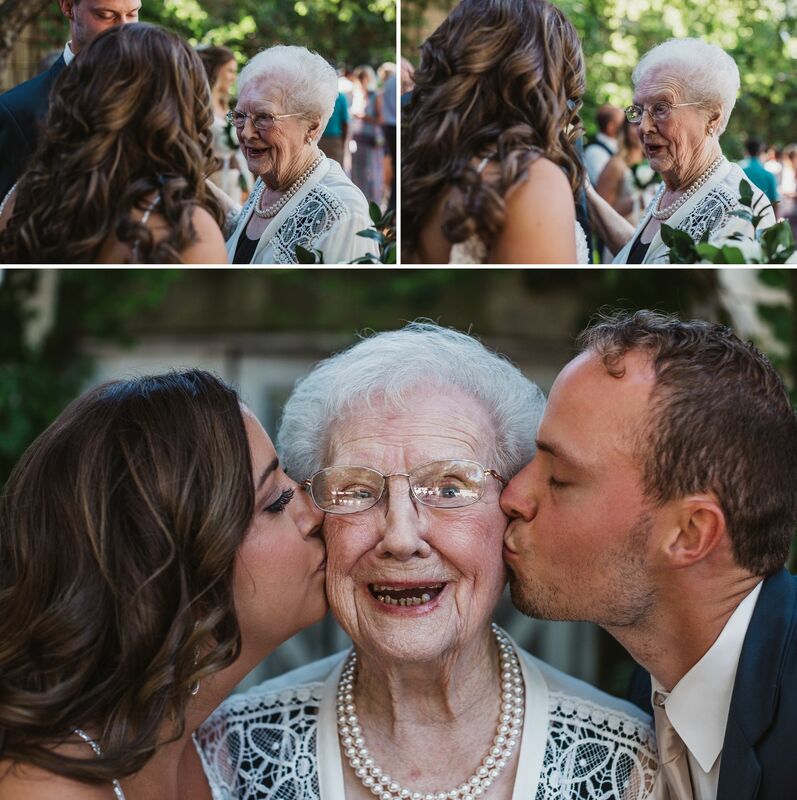 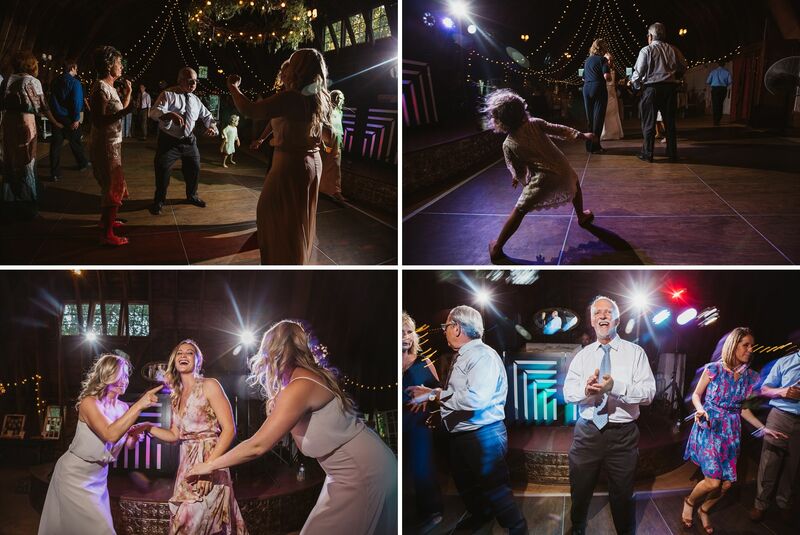 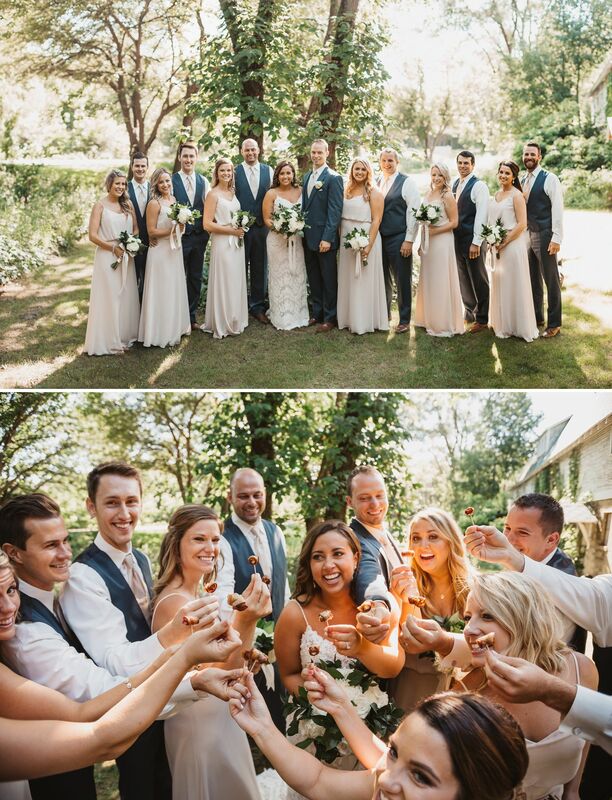 Their wedding was full of laughter for all the right reasons and then some. 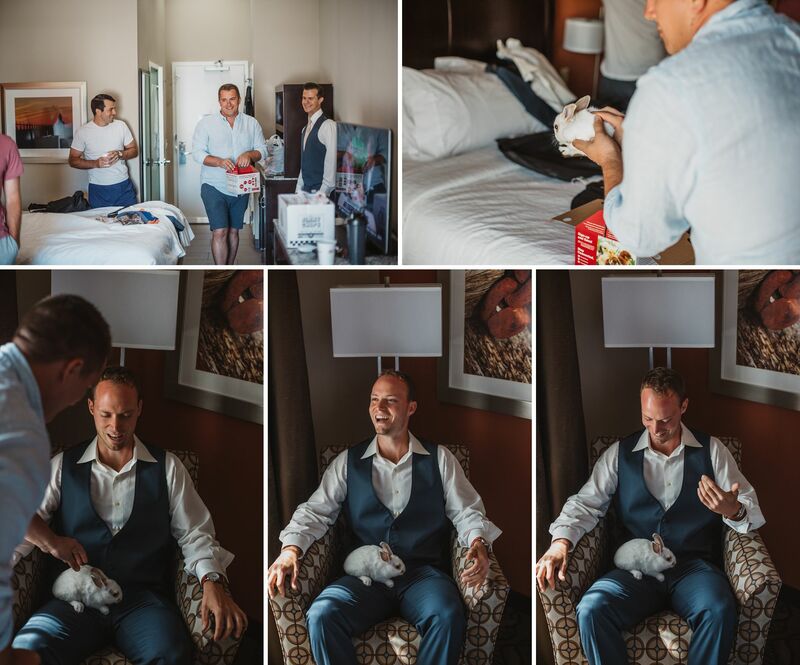 For instance, the best man bought a bunny for Nick as a surprise and I arrived just in time to document his stunned reaction. 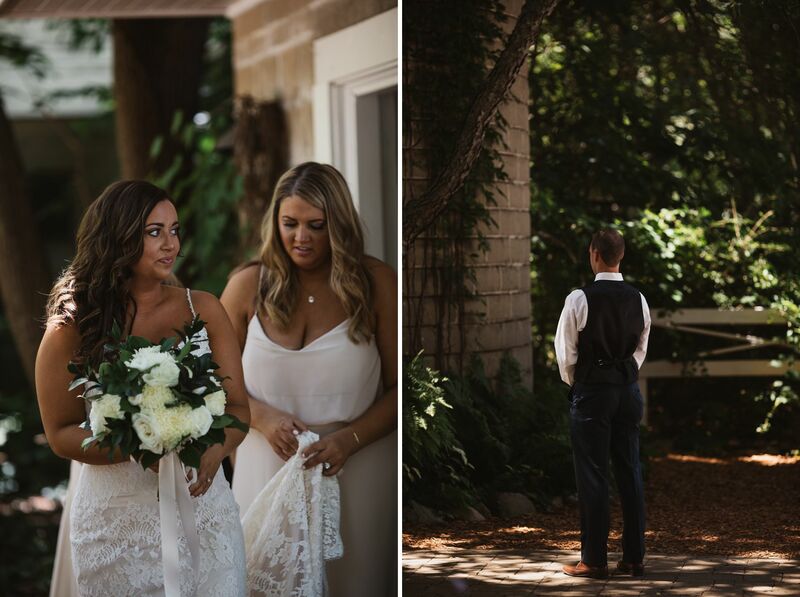 Enjoy these highlights of the love between two people amongst their closest friends and family. 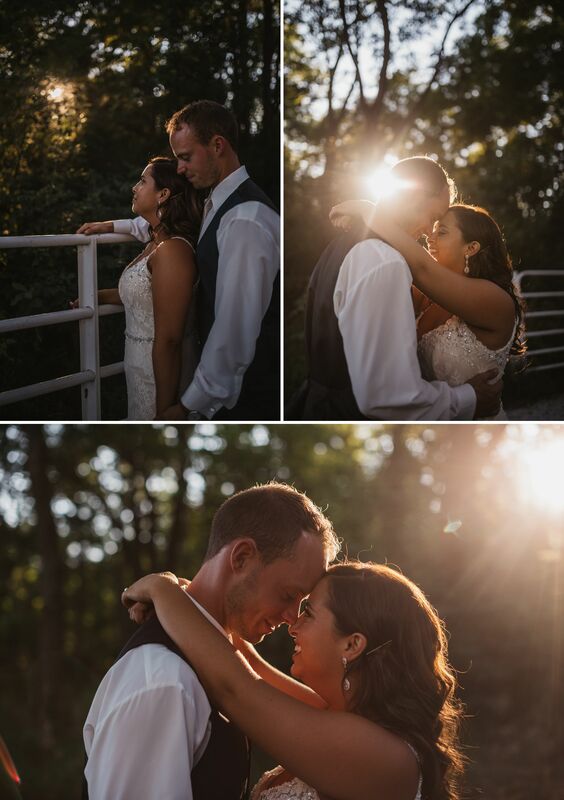 One more, I just can’t help myself!